Play levels from around the world, built by other users! 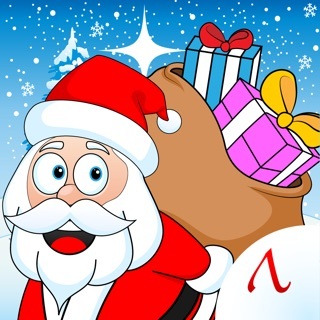 Earn Coins! 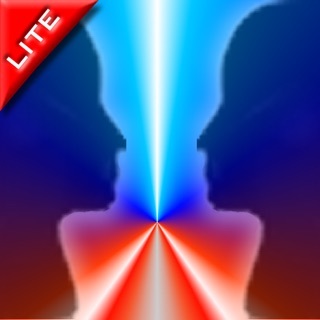 by Easily Building and Creating your own levels, to see if you have what it takes! Create Mode provides a vast, in-depth area, that allows you to simply and easily craft complex levels. You can spend 5 minutes building a challenging level, or endless hours hand-crafting the most breath-taking, heart-stopping and jaw-dropping level you can possibly imagine! We've provided you with 3 fully designed Demo Levels - 1 in Hilly, 1 in Snowy and 1 in Space. They will show you a lot of the ideas that are available in Ping Me, but there's more to be created! You can use these as templates to help you get started, or you can start from scratch on your own - If you think you've got the skills! 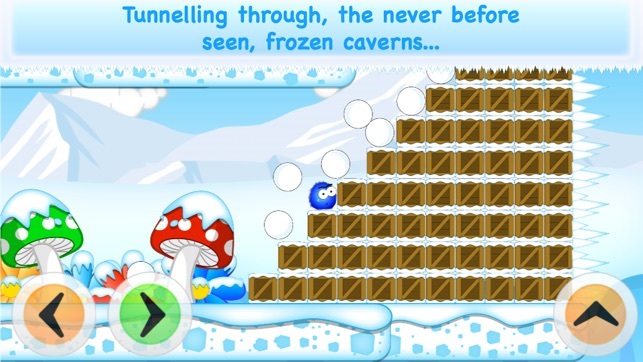 Play Mode gives you the chance to play your own levels, as well as explore all the hidden depths of the levels you download from online. Get ready to spend hours travelling through uncharted hills, tunnelling through the frozen peaks and pioneering the untouched black vortexes of the Universe! Oh, and don't forget to take pictures along the way, with the Snapshot Feature, so you can document your wild adventures! 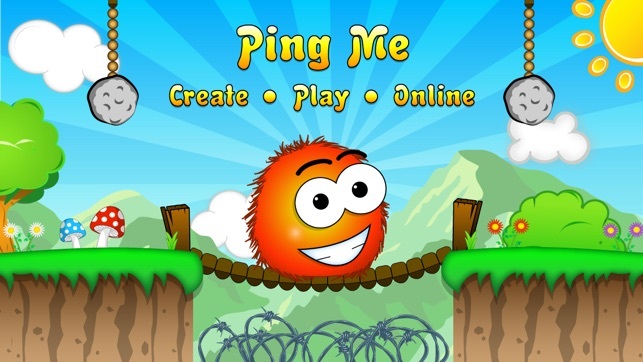 Online Mode is your chance to get involved with the Ping Me Community! 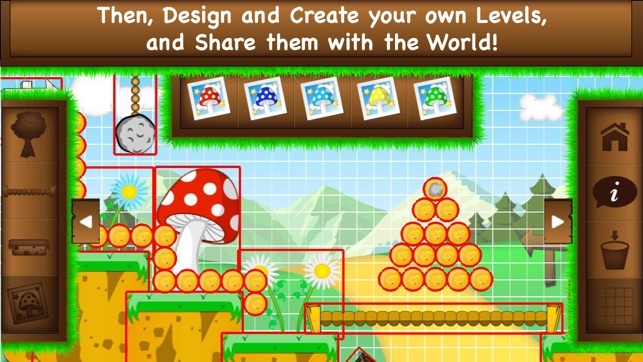 Upload your own levels, so the whole world can enjoy your creative genius! To download, you can search the levels through a few different options: Top Charts, Newest Levels, Themes, or Search. This is your chance to see if you could make it in the level designing business. 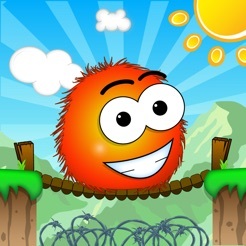 You'll earn coins for every level you upload and also every time someone downloads your level! 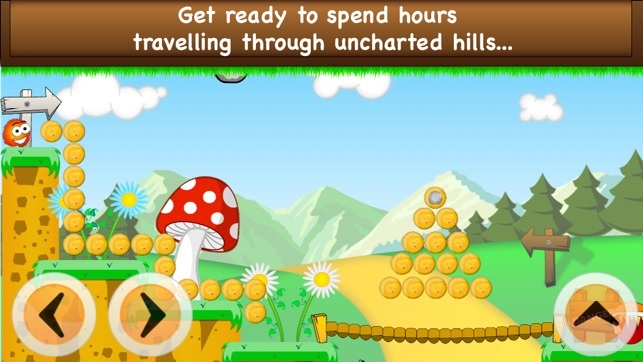 So make sure you build the best levels possible, so you can reach #1 on the Top Charts list! When creating your mind-bending, awesome levels, you'll get the choice of which theme to build them in. You can choose between, Hilly, Snowy or Space. Each of the different themes provides different objects to work with, so there will always be something new to make! Try out each theme and discover the gems within them! 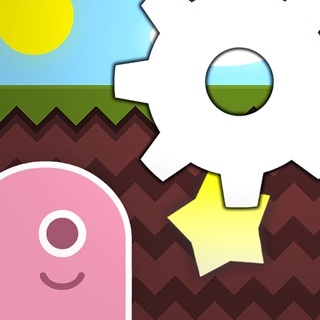 You'll have the option to create your levels with hundreds of different Objects. You'll get to choose from things such as: Boulders, Bridges, Platforms, Enemies, Finish Lines, Checkpoints and loads more! * Making boulders roll down hills and smash into loads of crates! * Construct walls of planks, stronger than anything on earth, that can never be broken! * Rotate crumbling platforms, which dangle high above deadly spikes and traps! * Create beautiful greenery to rival the Gardens of Babylon! Ping Me has a Powerful Toolkit for you to use, that allows you to complete complex ideas with ease. With these Tools, creating levels becomes a breeze. You'll become a master Game Designer in no time! We've included Tooltips in the Create Mode for you guys, to help you navigate to begin with. If you need any help, just turn on Tooltips (by pressing the Tooltip Tool) and then press any Category, Object or Tool and a Tooltip will be displayed explaining to you, what it does. You can turn tooltips off again, just by pressing the Tooltip Tool. 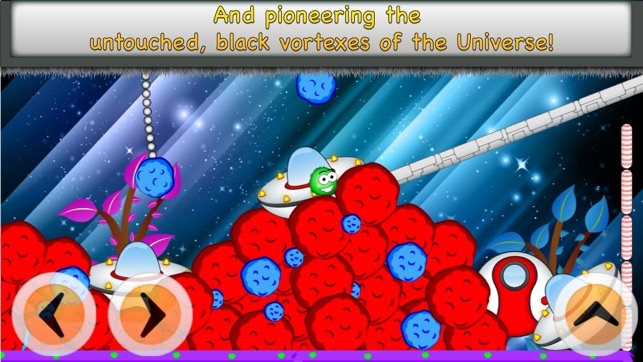 Record your levels and show the world your skills, as you navigate the perils of the unknown! Share your videos on Facebook, Twitter, YouTube, Email and through Ping Me! Please Rate and Comment, if you enjoy Ping Me, and want to see updates! Also, send us any comments on Facebook, Twitter or our Website about what you’d like to see in any new updates! 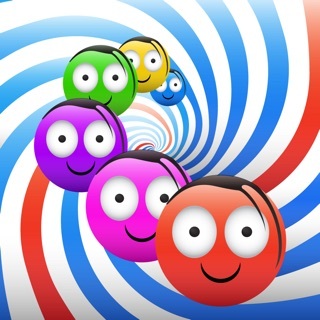 Like the title says, it's a fun game and it also offers up challenge right off. The only thing I can see wrong with it is there doesn't really seem to be a purpose to collecting the coins and the jump control doesn't work half the time. It'd be amazing if those two things were fixed.